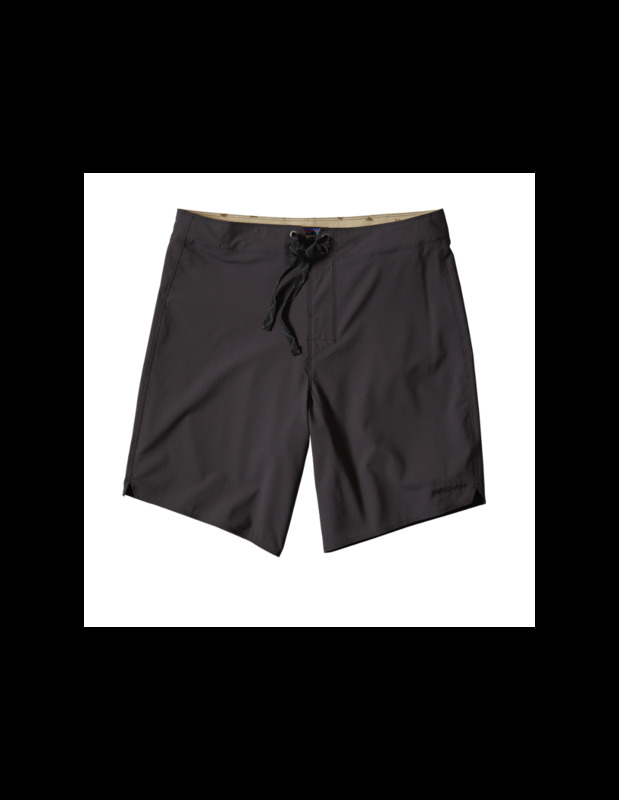 Our versatile, performance-focused Stretch Planing Boardshorts feature a slimmer profile, minimal drag and highly functional 2-way stretch. 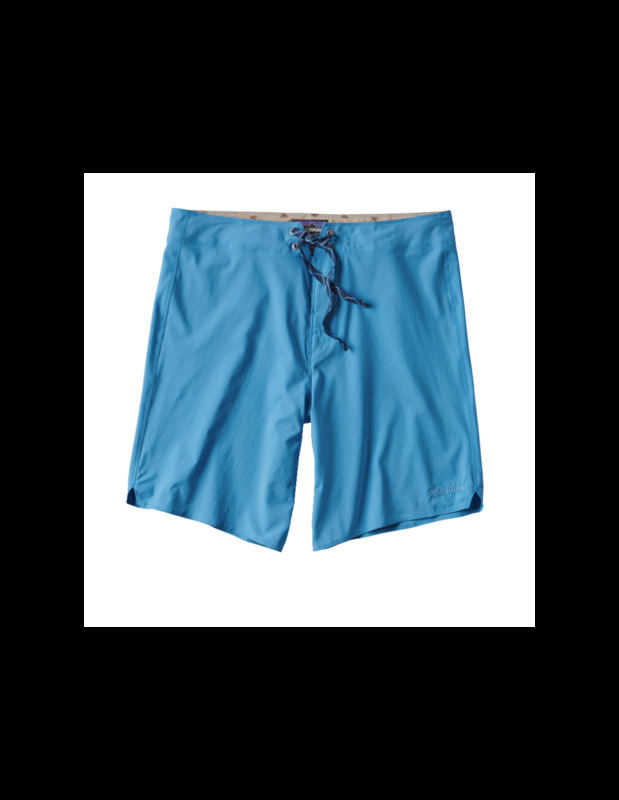 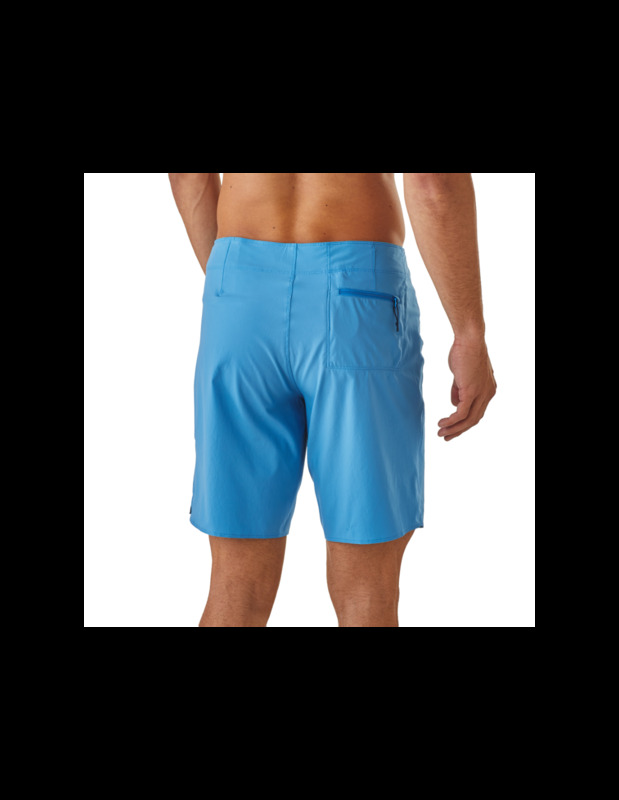 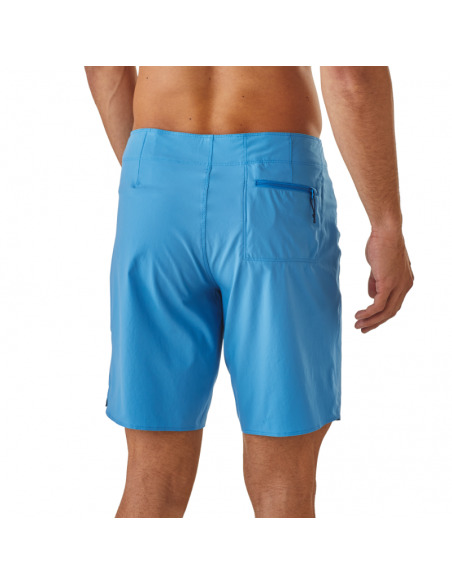 Based on our trusty Wavefarer® design but with a streamlined waistband and closer-fitting lines through the thigh, the superlight Stretch Planings are made of durable and fast-drying 100% recycled polyester with a DWR (durable water repellent) finish and 50+ UPF sun protection. 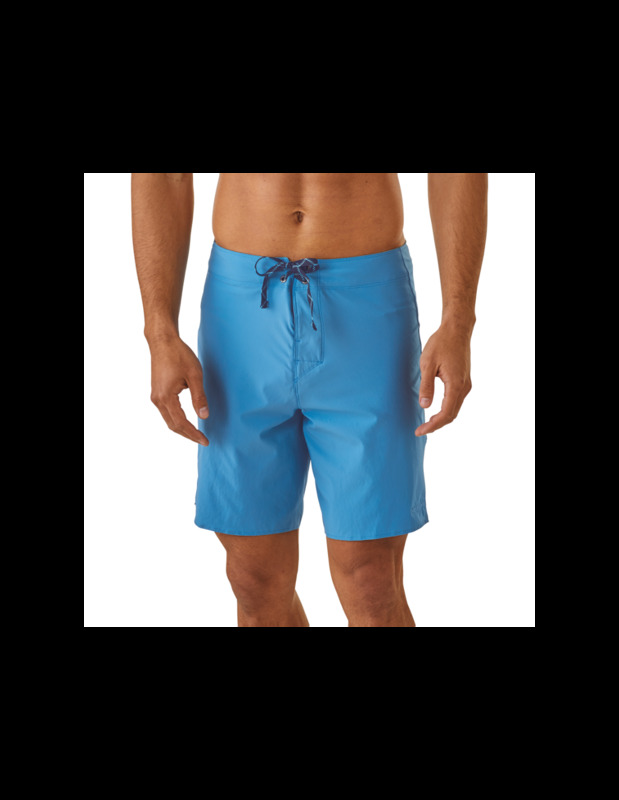 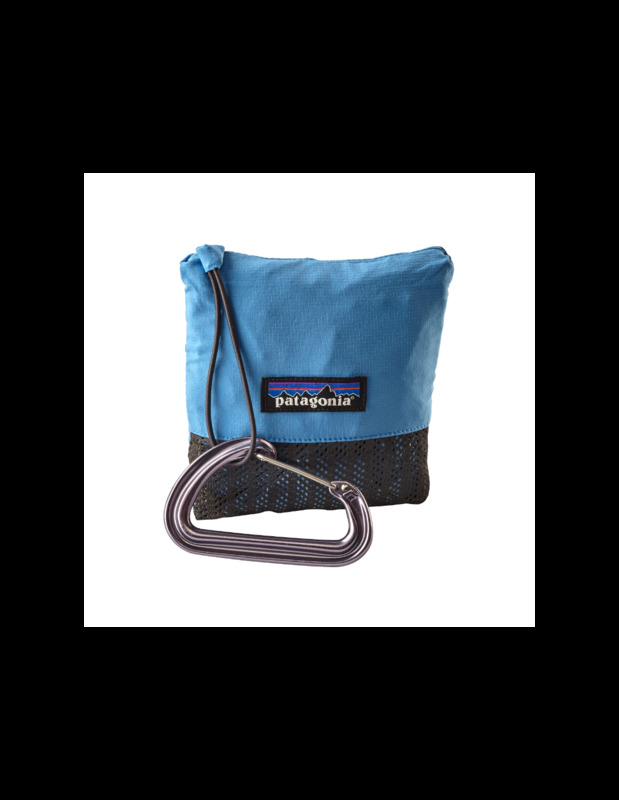 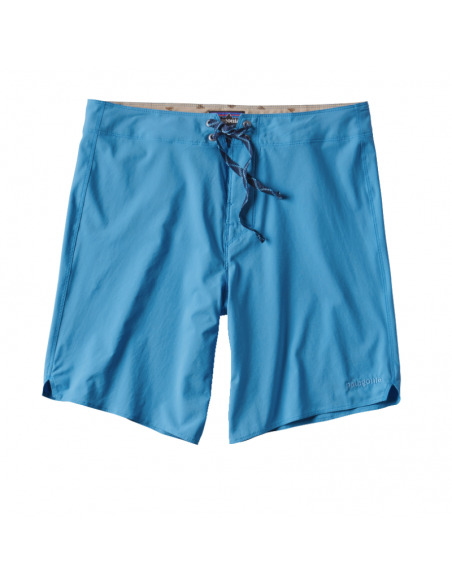 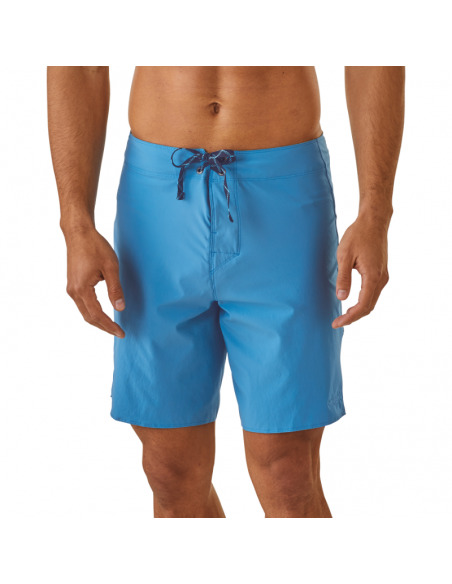 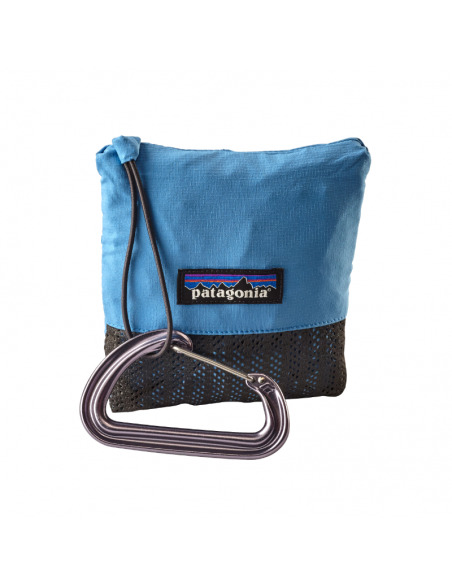 The inseam is shifted forward to help eliminate chafing; the closure is a flat-lying fly with single rubber button and bartacked ladderlock drawstring for durability. 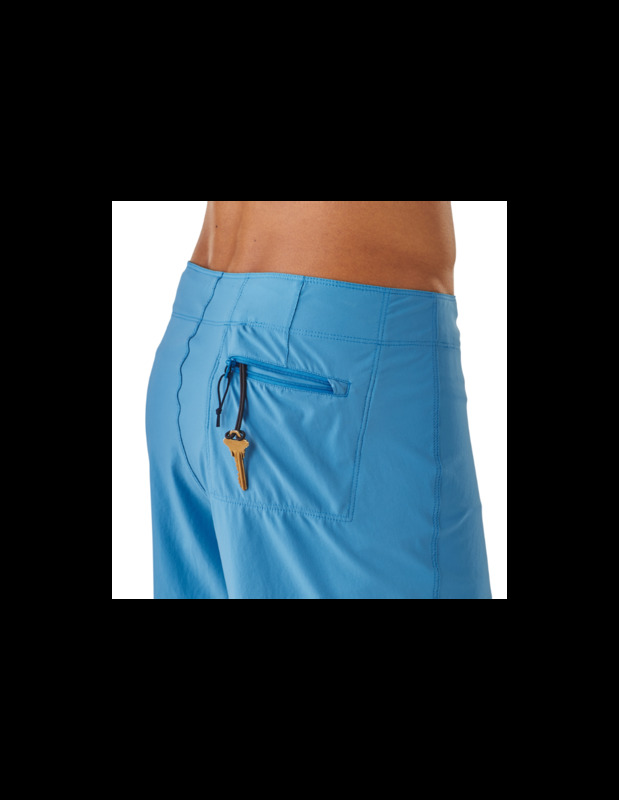 Self-draining pocket on right hip has a corrosion-proof plastic zipper, internal key loop and added zipper pull for ease of use; the pocket also doubles as a self-storage pouch. 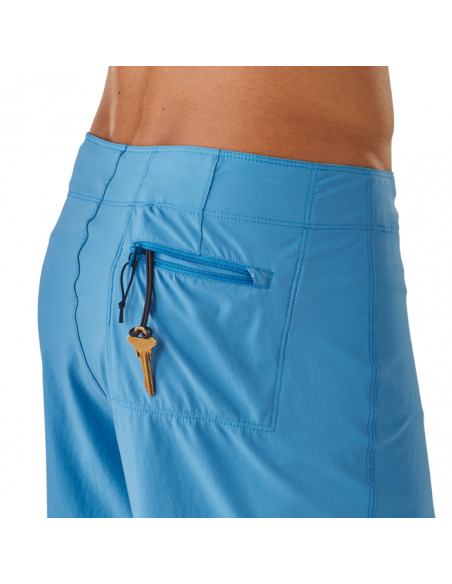 Notch at the seam for increased freedom.